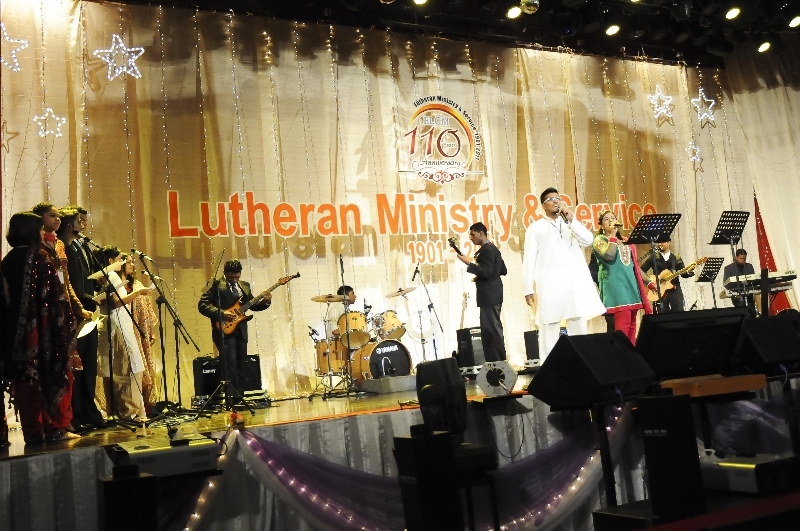 Sharing the gospel with others is a top priority for every Lutheran Church.Lutherans are encouraged to share their faith with other people. 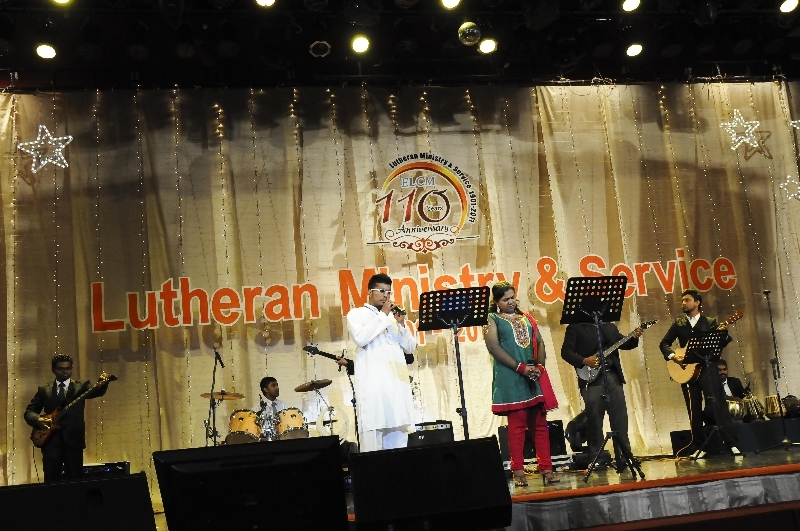 Outreach programmes are an integral part of congregation life and work. 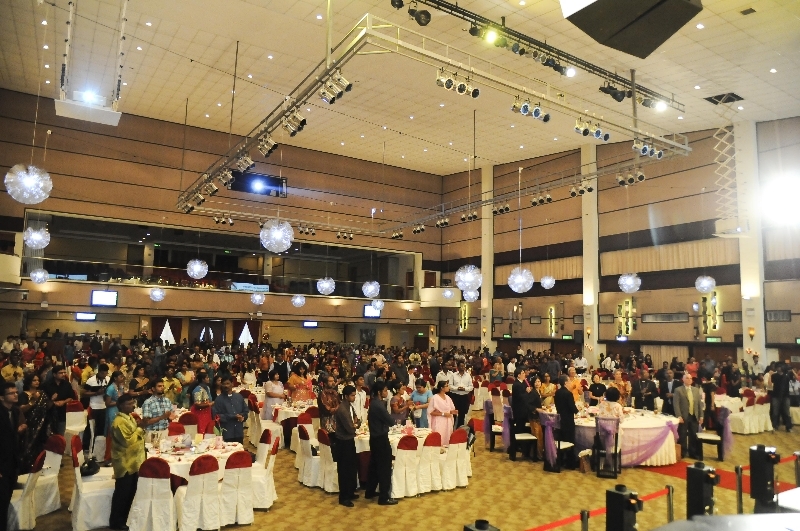 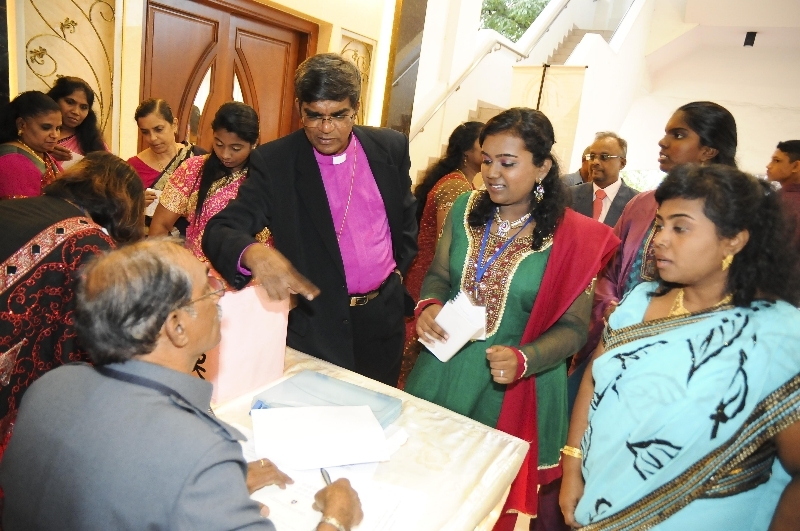 The efforts of local clergy and members are at times supplemented by special evangelistic programmes. 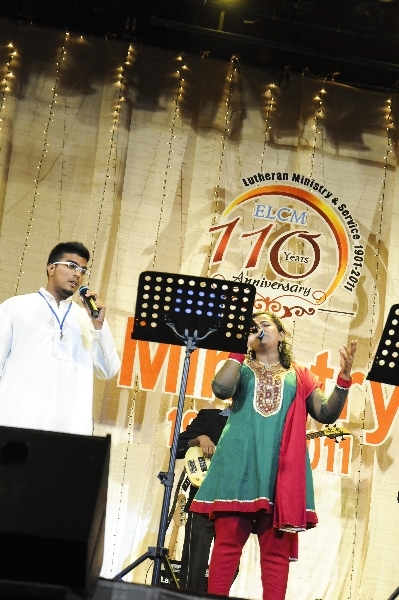 The ELCM works among the rural Indians in many parts of the country. 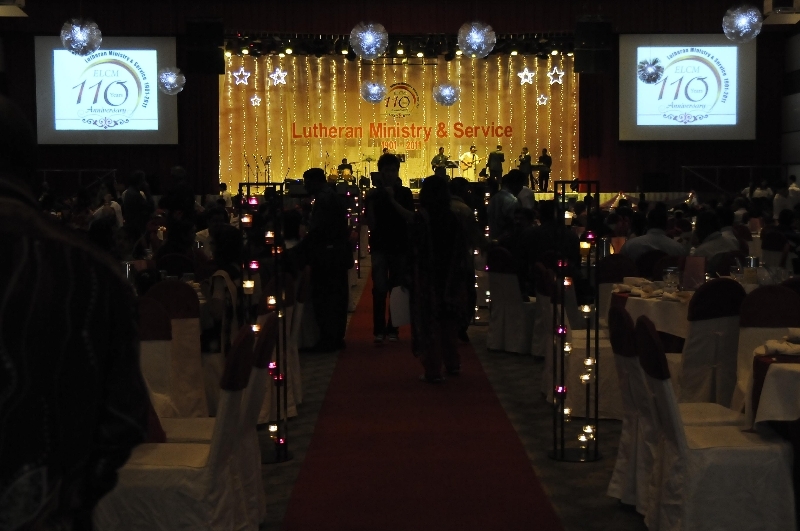 Many local congregations have outreaches in their vicinity. 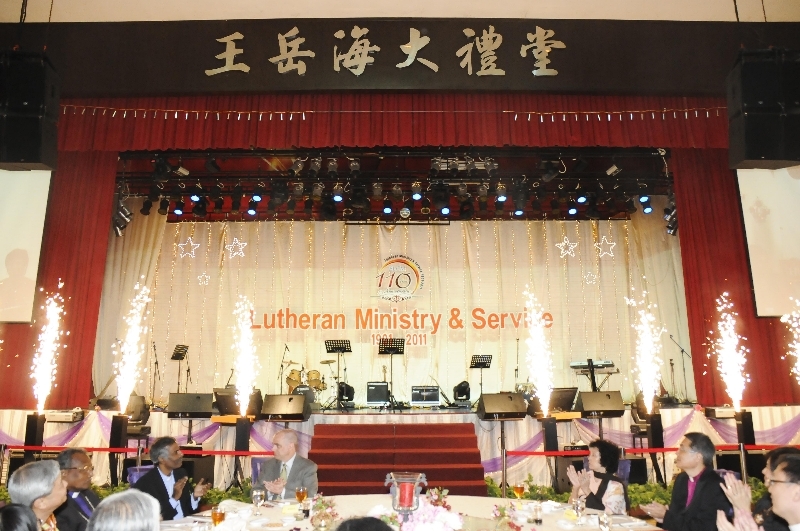 Specific programmes such as junior work, which is an uniquely Lutheran programme for children( something like the Scouts or Boys Brigade), and Children’s Church reach out to the community. 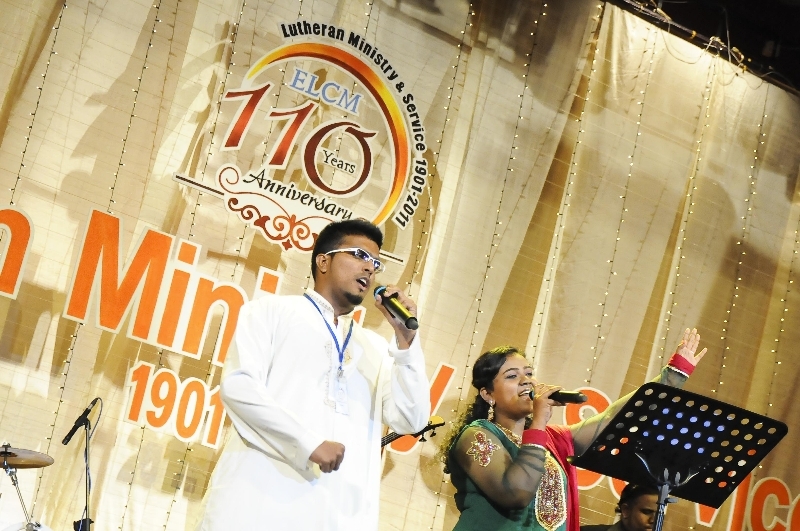 Diakonia, or social concern, has been a priority in the ELCM since the beginning.It has pioneered ministry to the poor, marginalized and disabled in many areas. 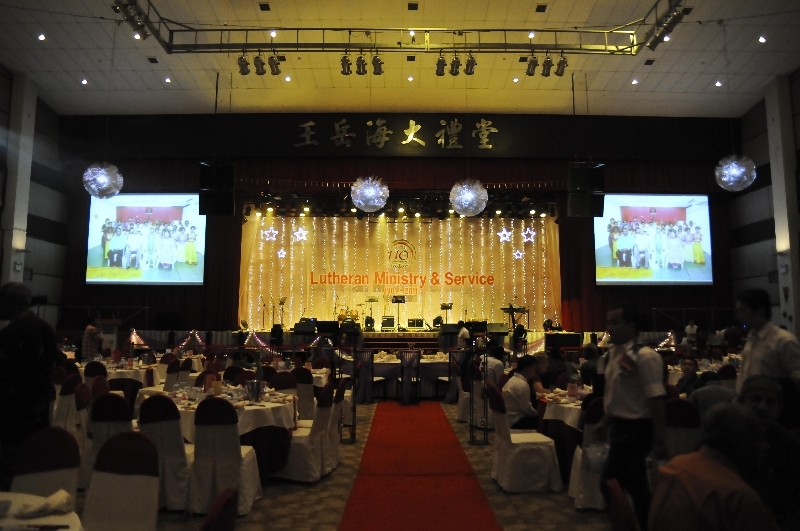 The ELCM pioneered a home for epileptic children in the rural area of Hutan Melintang in Perak in the 1960s. 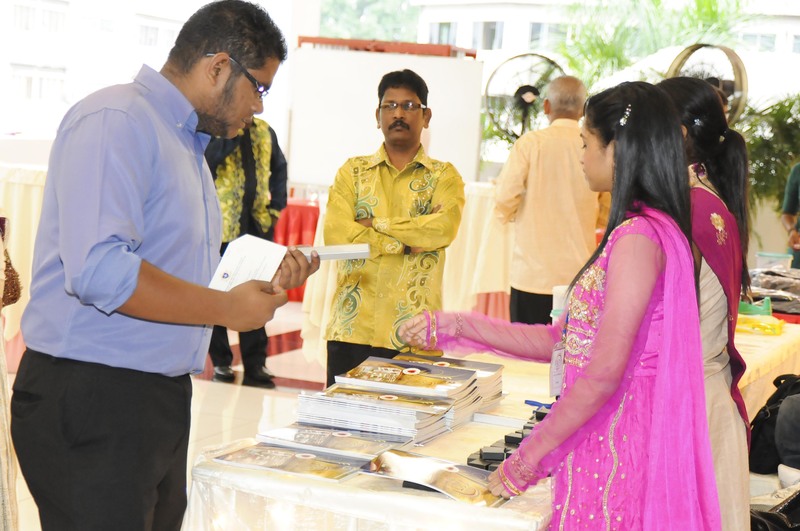 This was a first in many ways as before this, homes set up by the government were always in urban centres. 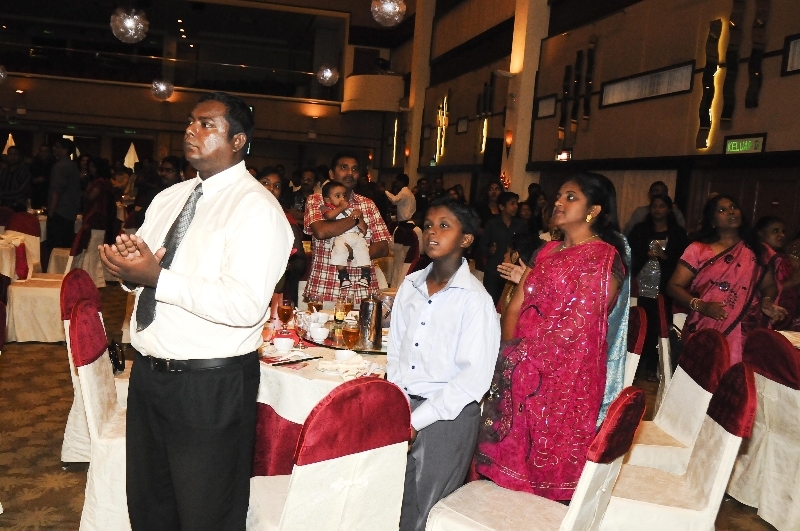 It was also the first home especially for epileptic children. 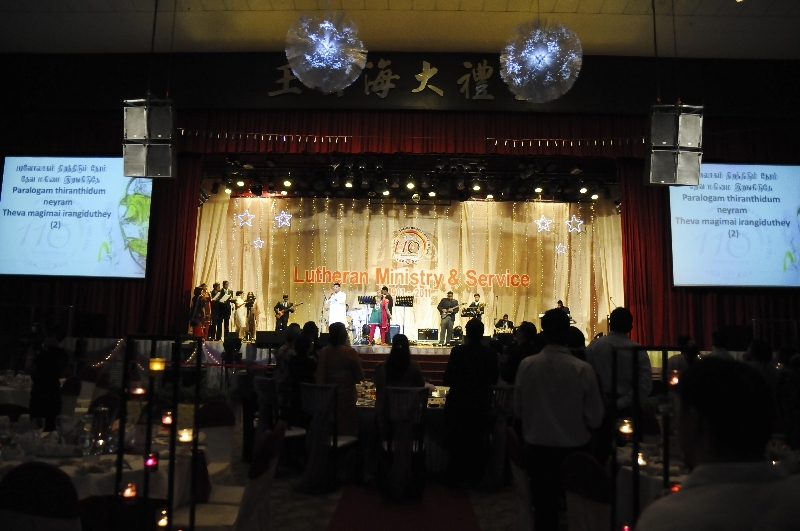 Since then, Bethany Home, established in 1966 has come a long way and is now a home, day care center,school, and a center for training. 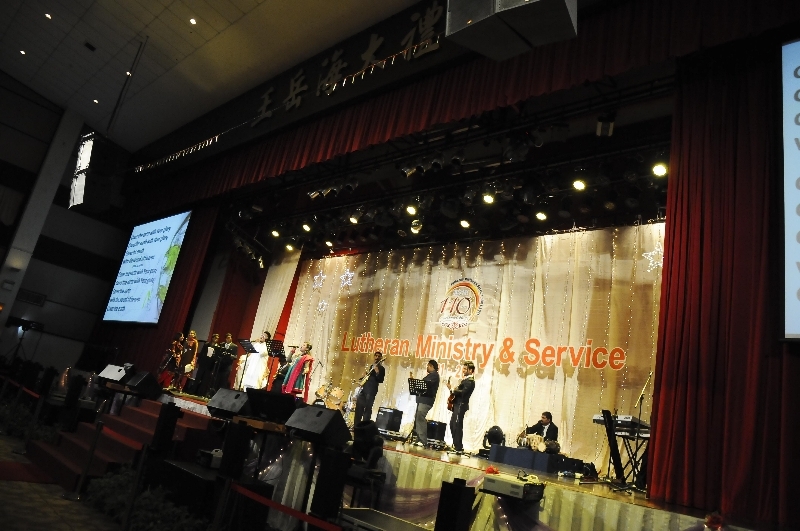 Other homes and institutions have come into being of late, initiated by local congregations. 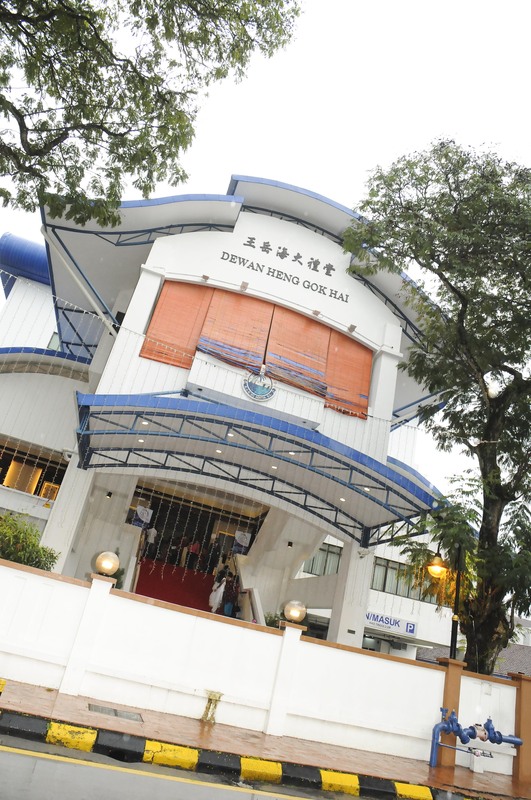 Rumah Hope in Petaling Jaya and Rumah Chrestus in Cheras are some of the homes in Kuala Lumpur. 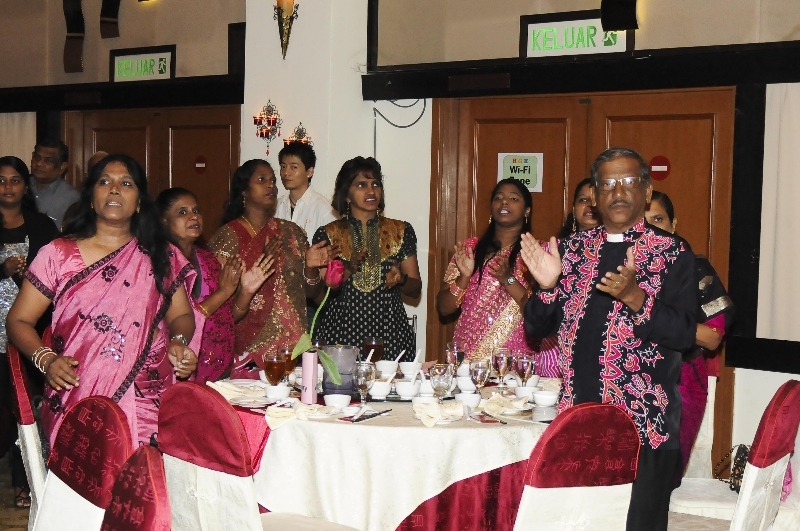 Rumah Rapha in Taiping is another channel for the Lutherans in Taiping to minister to their community. 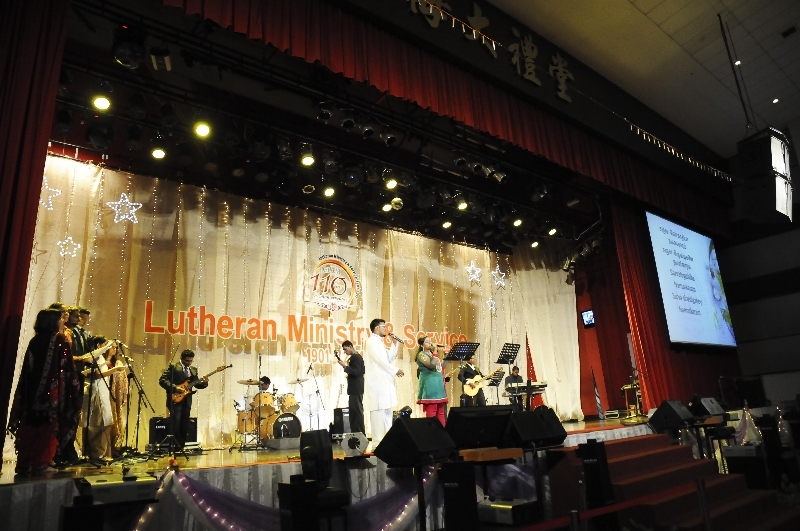 Since the beginning, the Lutheran congregations have been a centre for pre-school education, especially in earlier years when kindergartens were few in number. 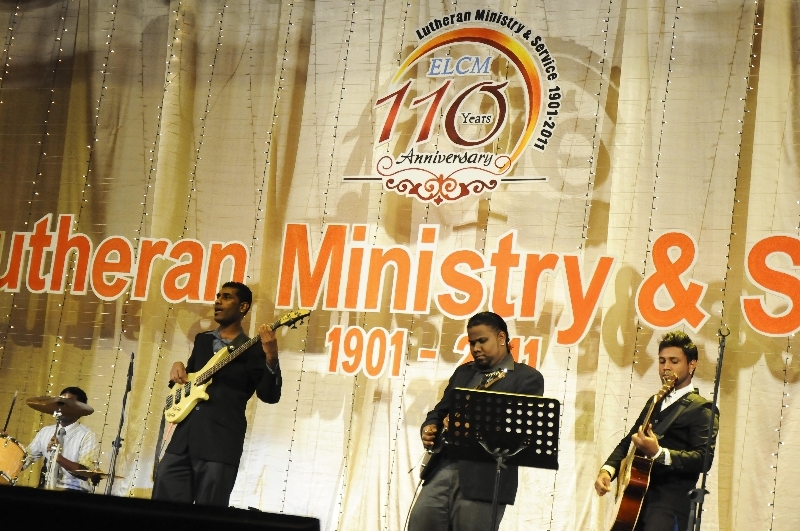 The ELCM is connected with a number of overseas bodies and through them, has participated in Missions overseas. 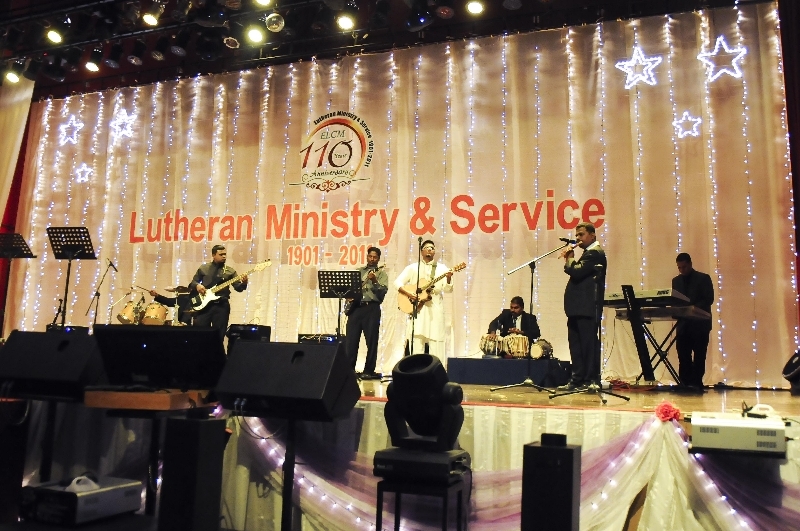 Currently, the ELCM supports a missionary in Bangladesh, and has also regularly visited Myanmar to support the Lutheran church there. 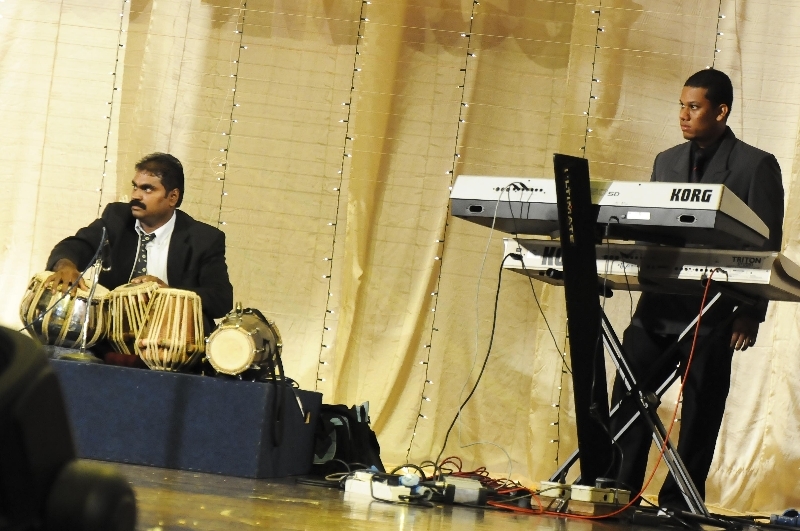 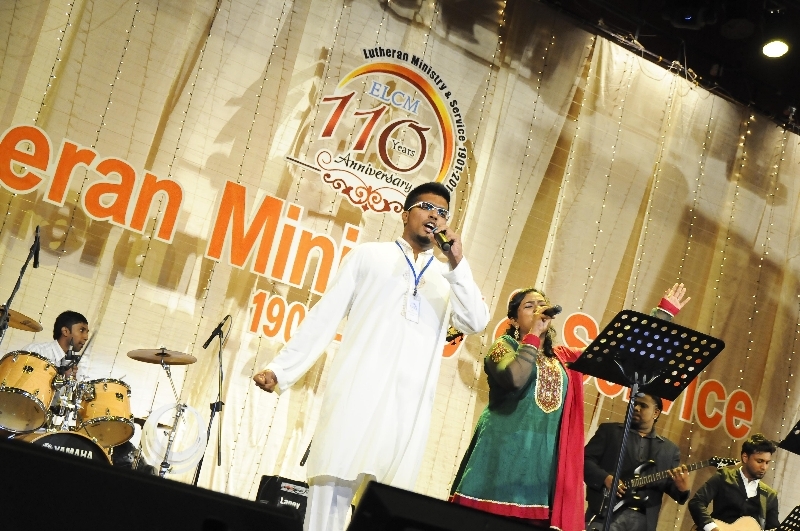 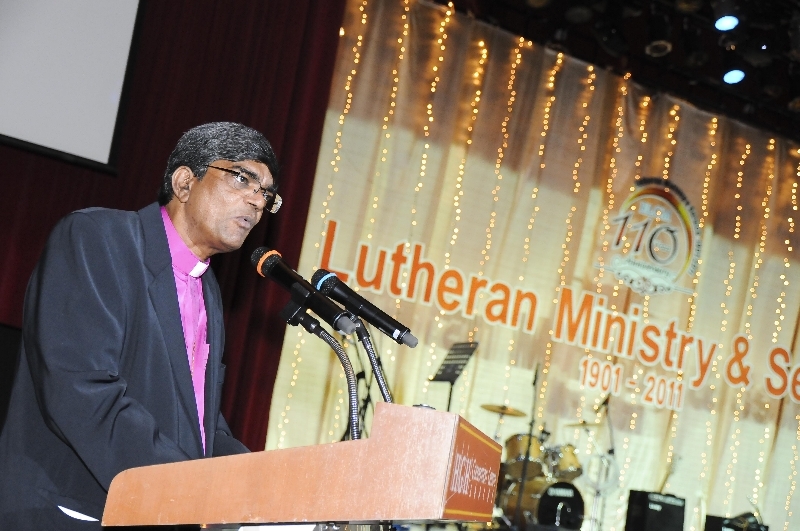 Local congregations and pastors have also gone on mission trips to India and Indonesia. 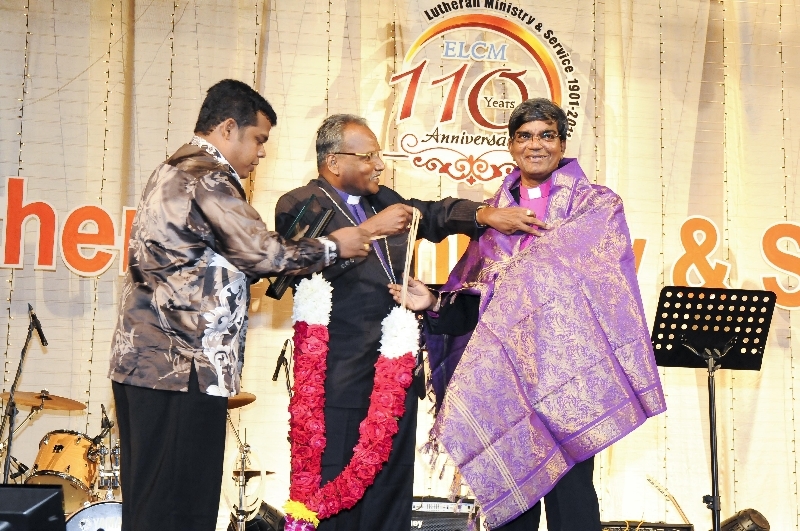 The ELCM is committed to ecumenism. 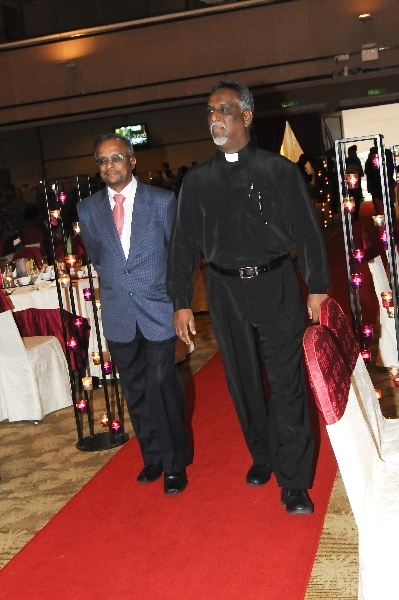 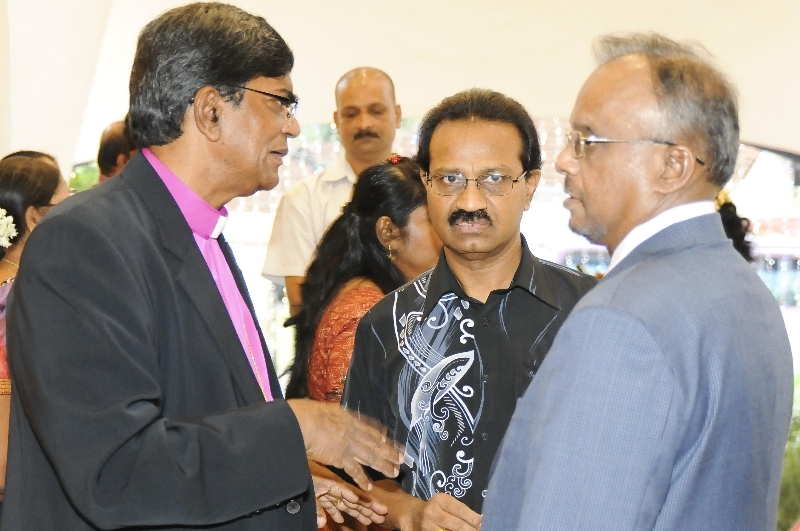 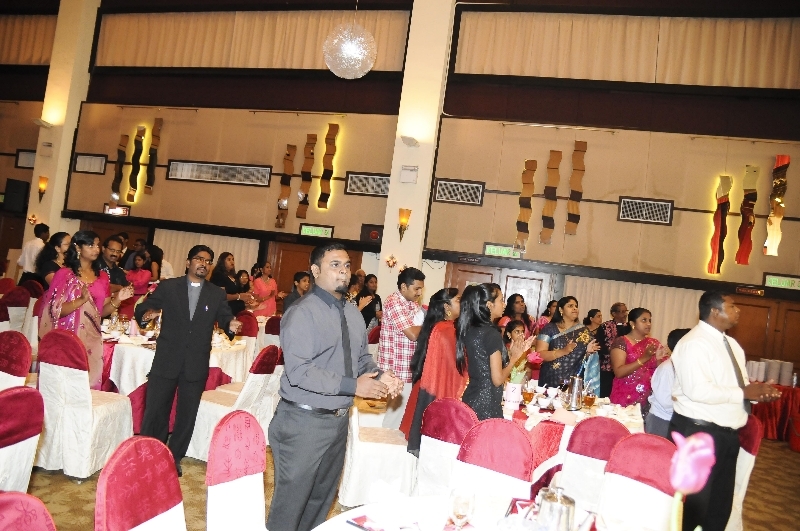 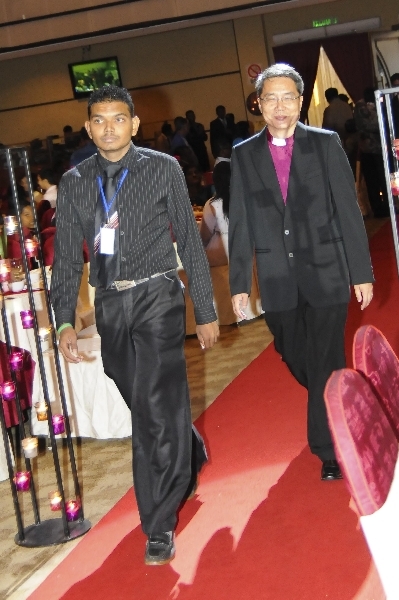 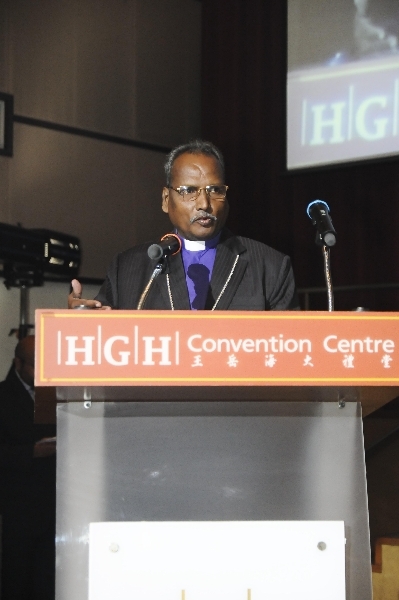 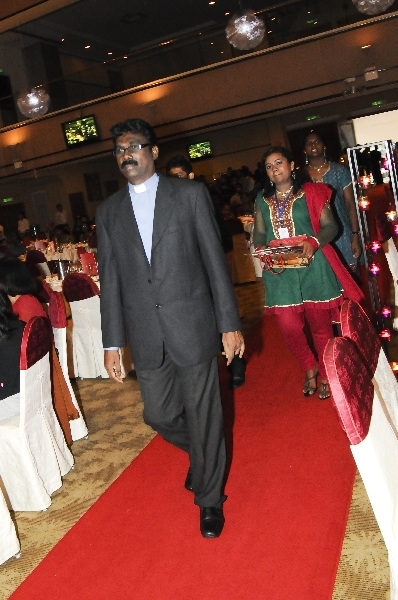 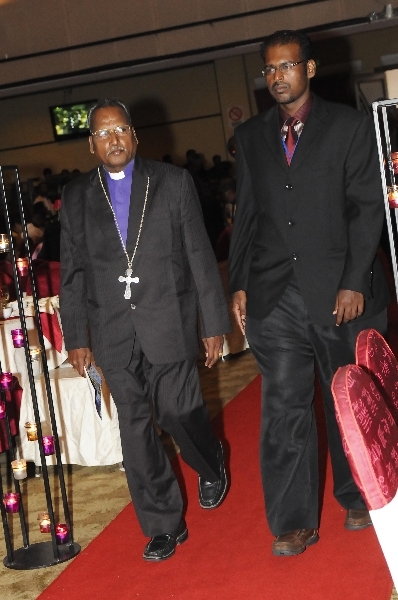 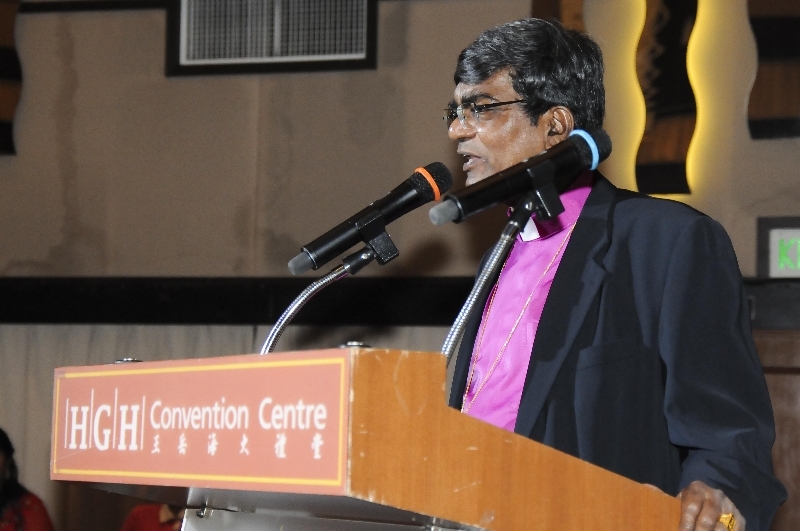 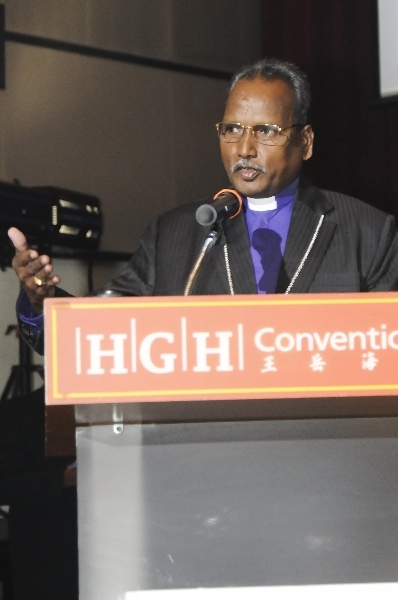 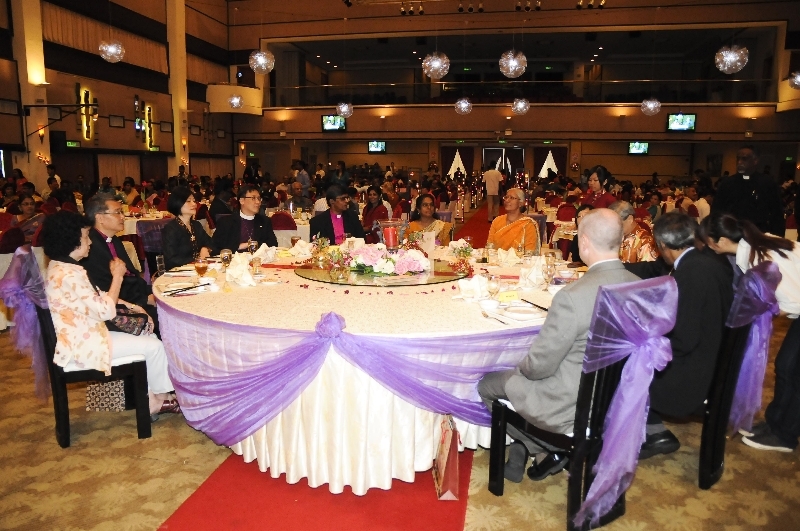 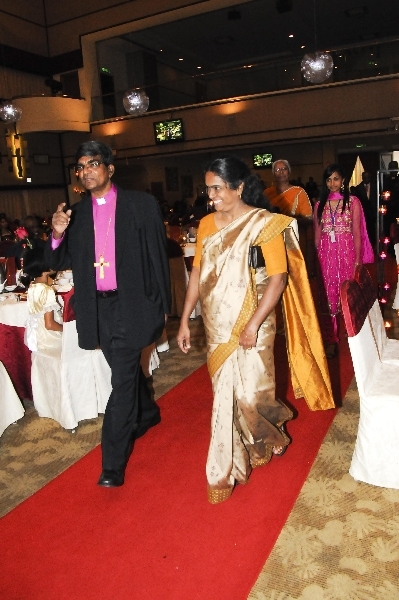 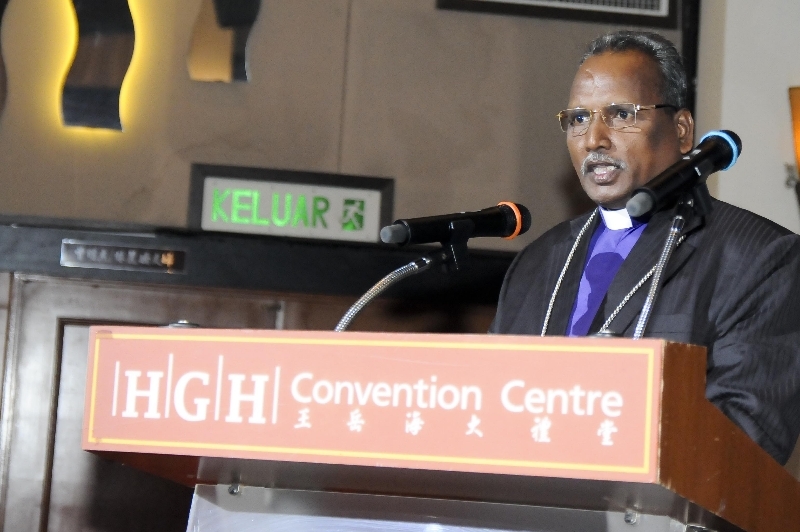 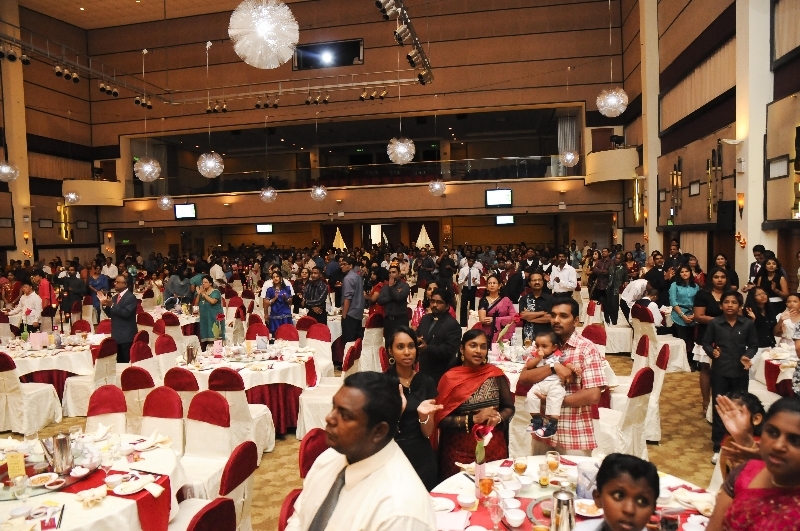 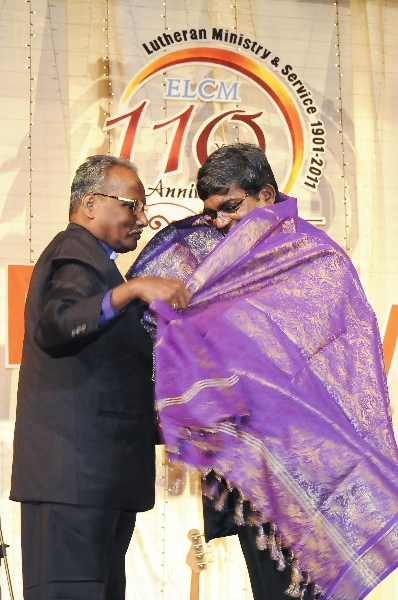 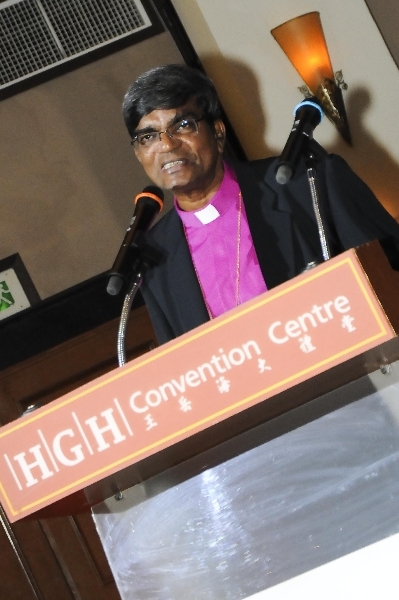 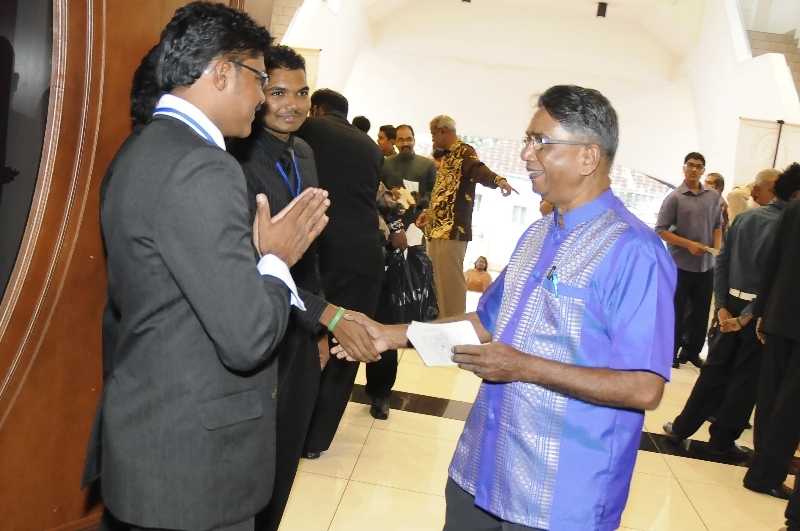 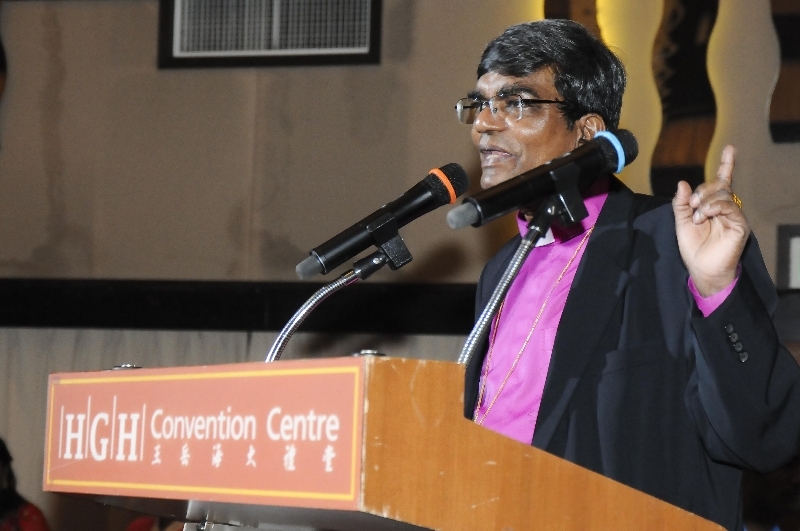 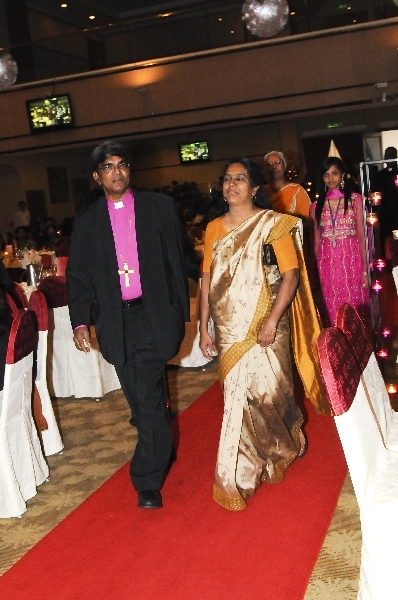 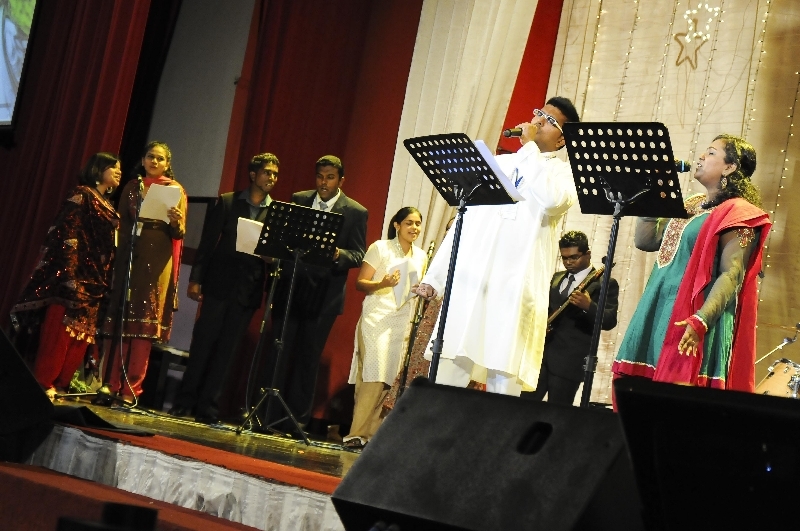 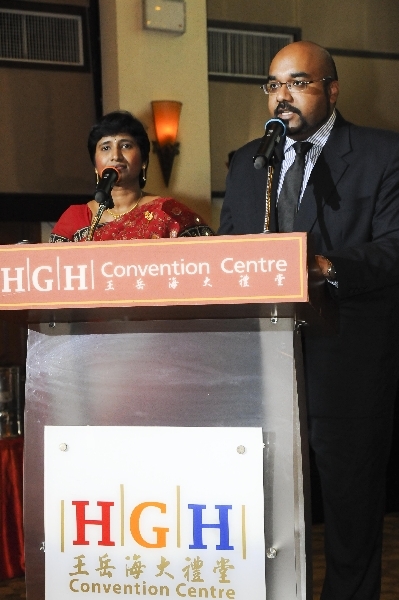 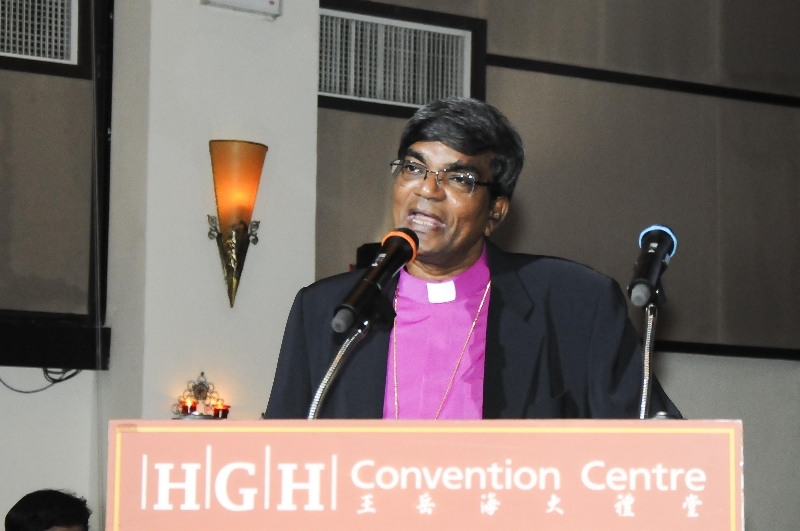 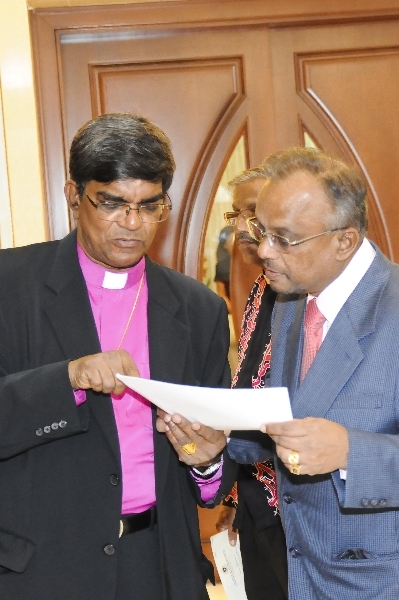 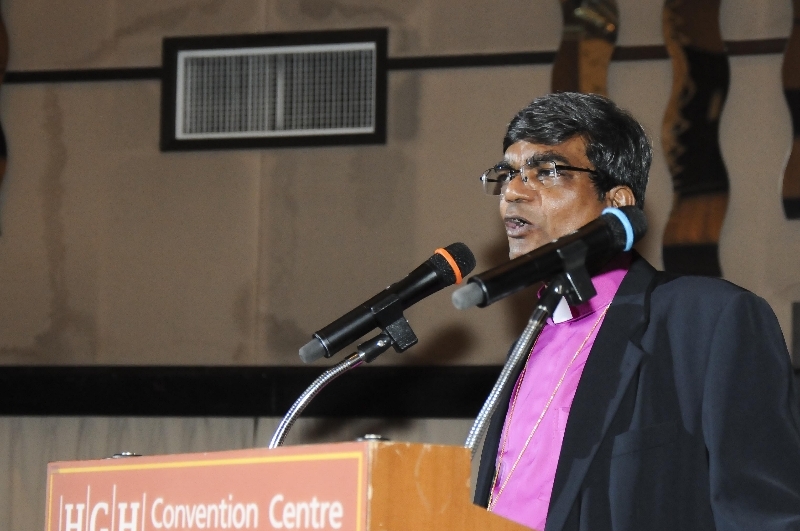 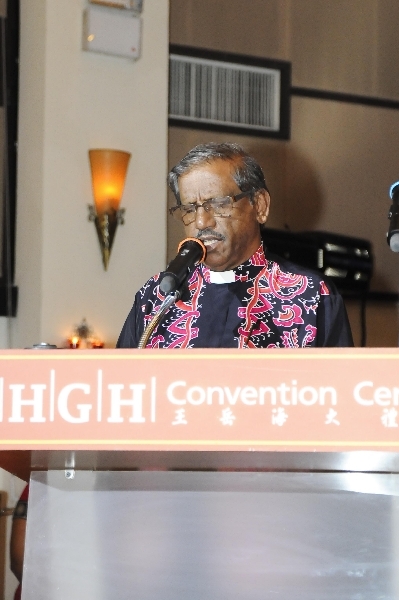 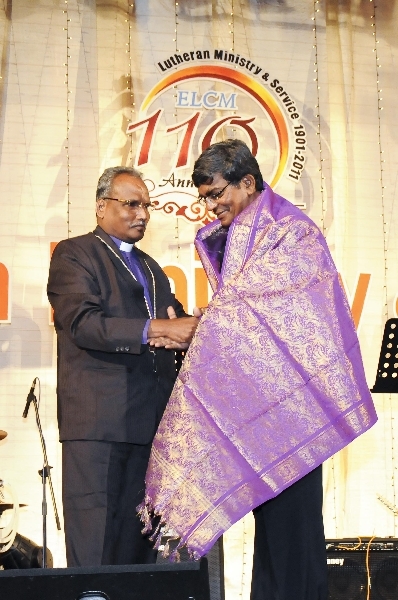 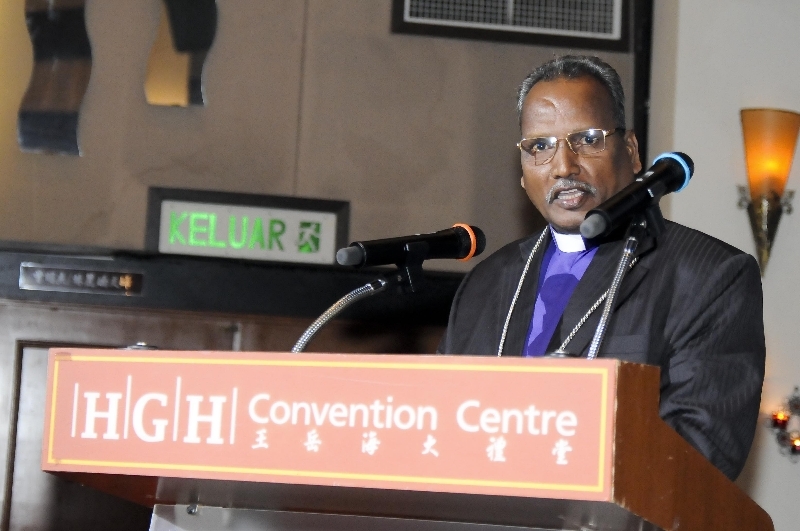 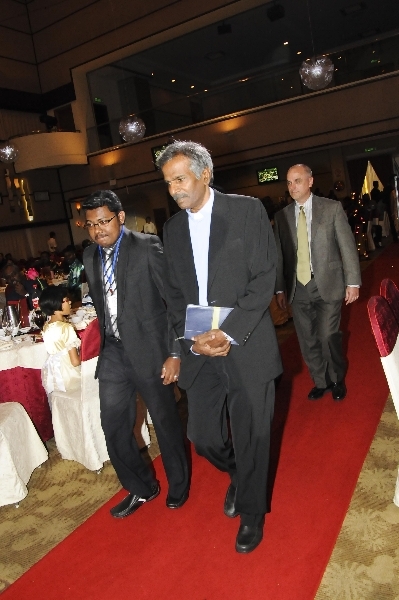 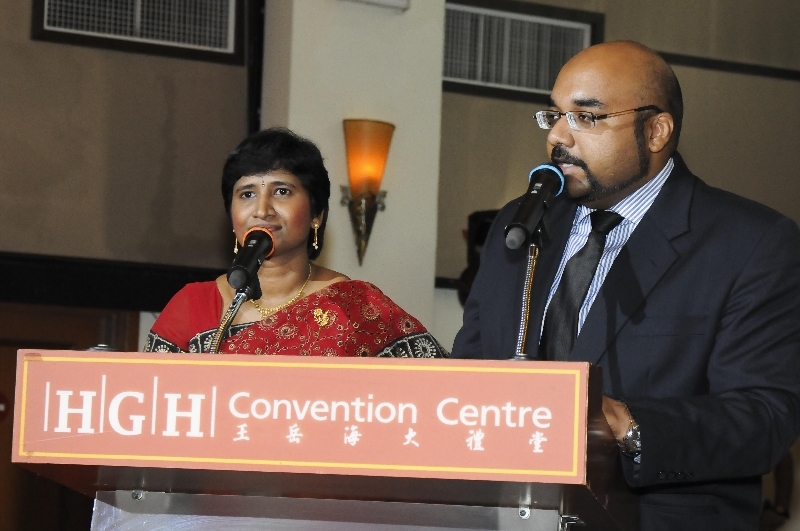 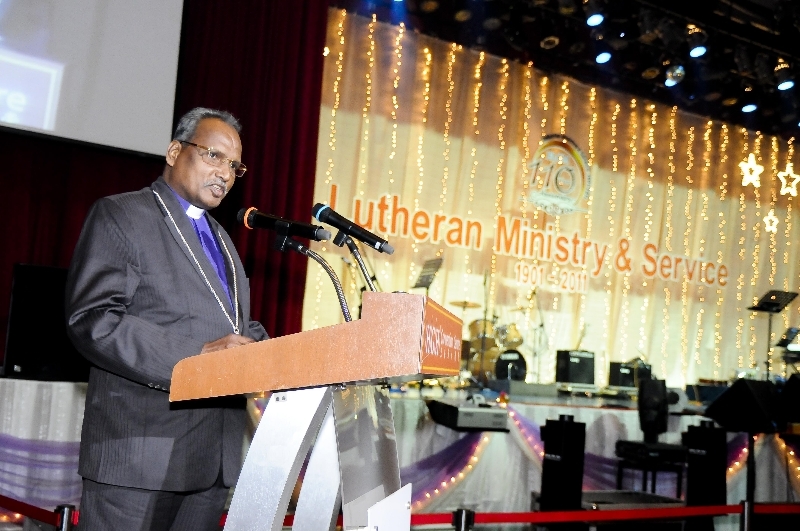 It is a founding member of the Council of Churches Malaysia and is committed to a number of ecumenical activities. 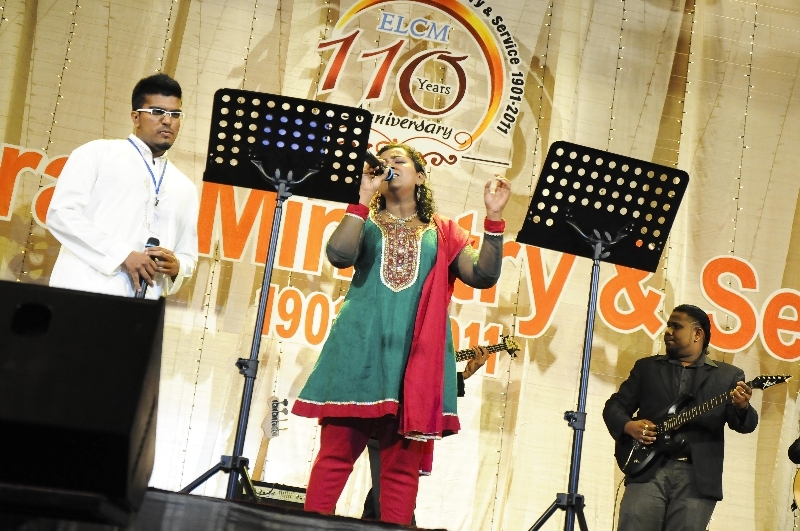 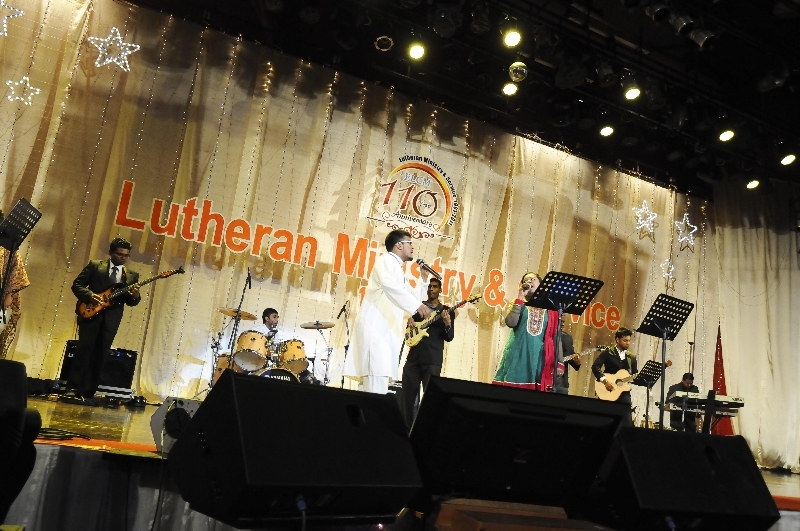 Through the CCM, the ELCM is also represented in the Council of Churches Asia and the World Council of Churches. 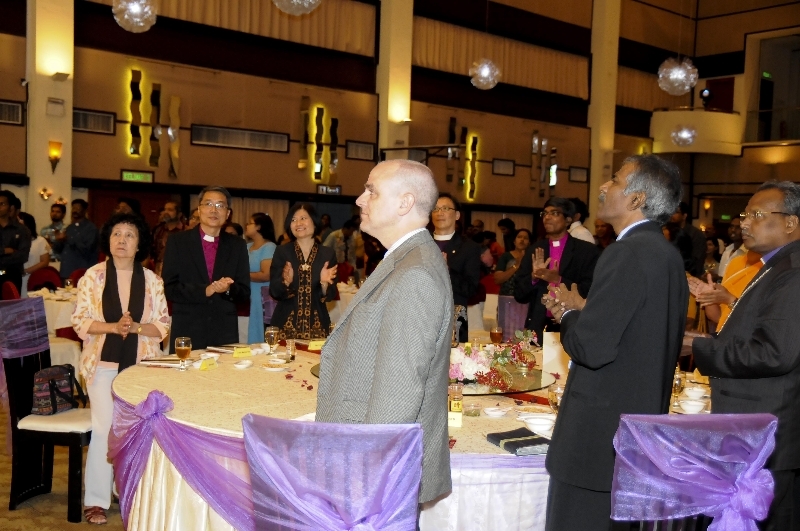 The ELCM is also in close fellowship with the other churches in Malaysia, particularly the Anglicans, Methodists and the Lutheran Church in Malaysia and Singapore(LCMS), and are often found working together in their local communities. 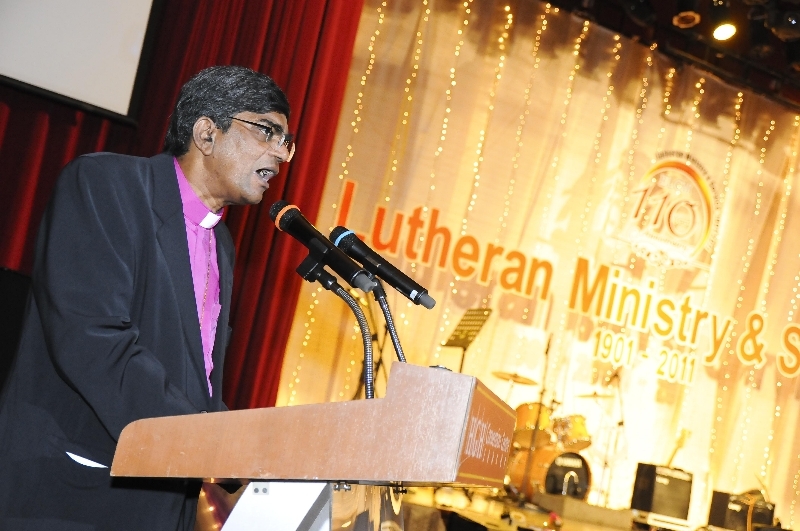 The ECLM is in close contact with the church of Sweden Mission and other Lutheran churches in Europe and Australia. 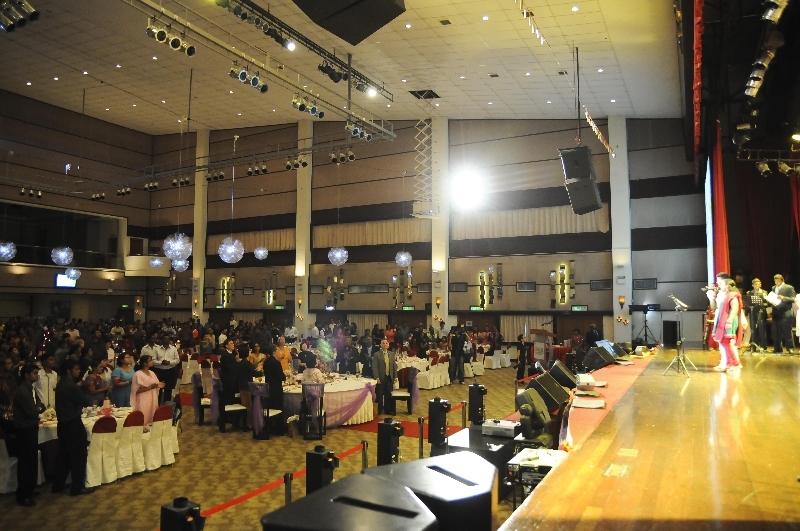 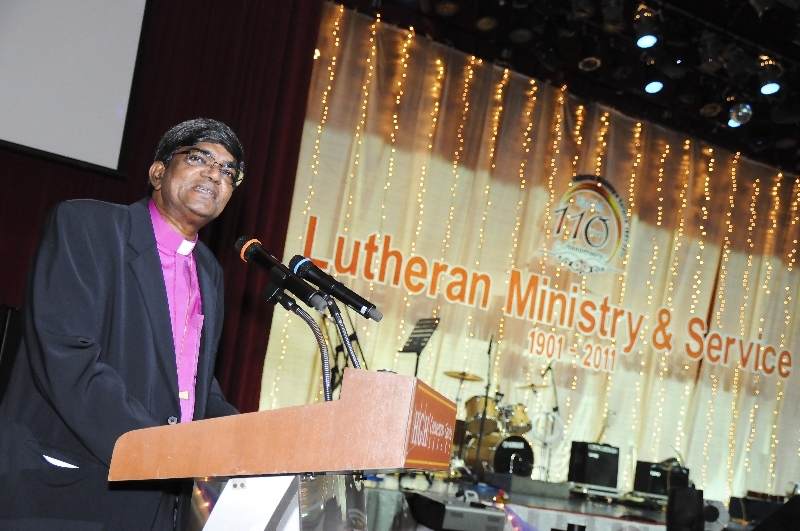 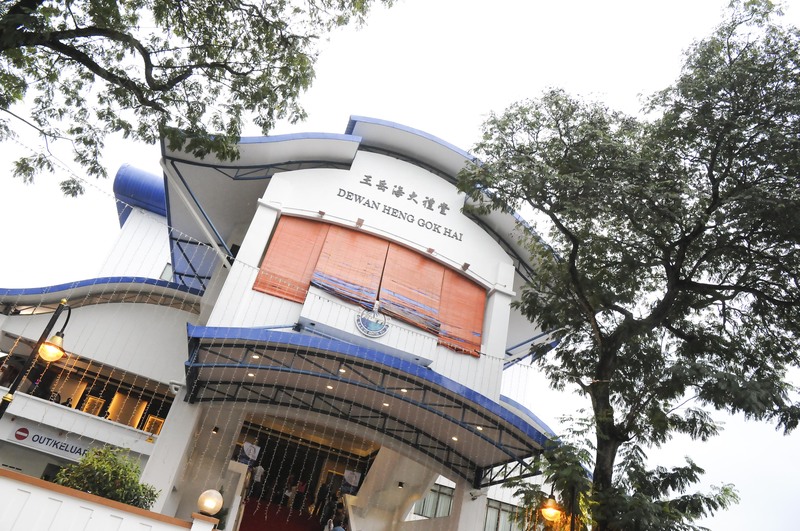 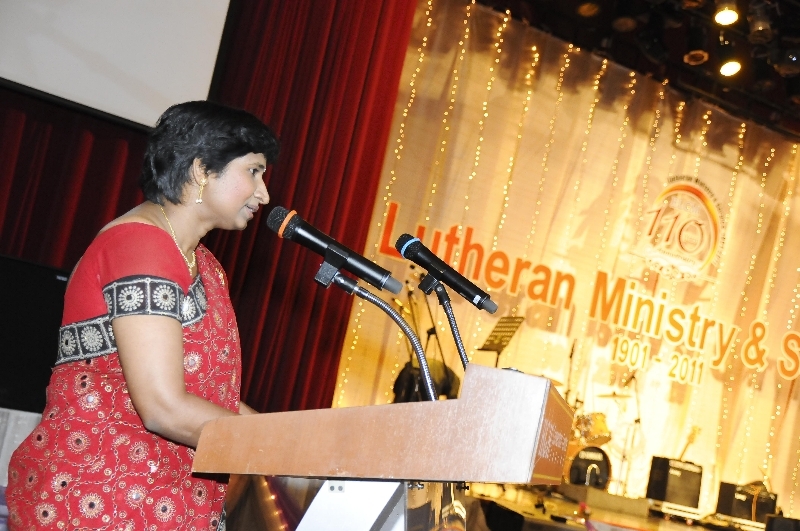 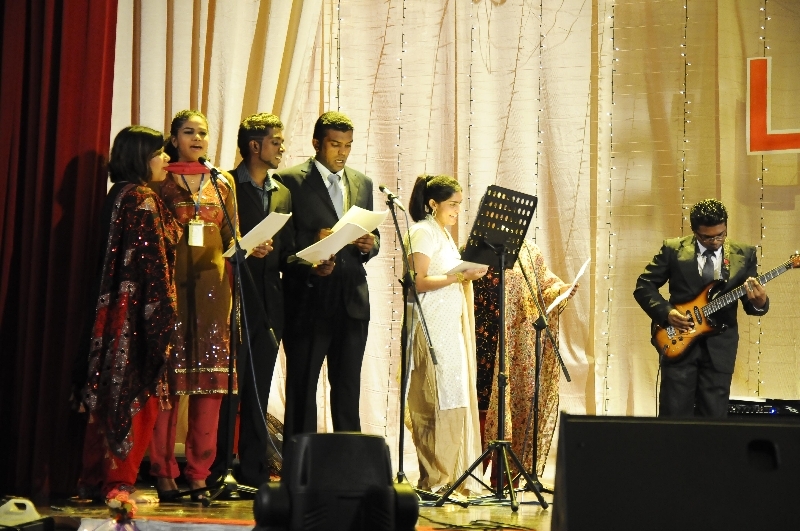 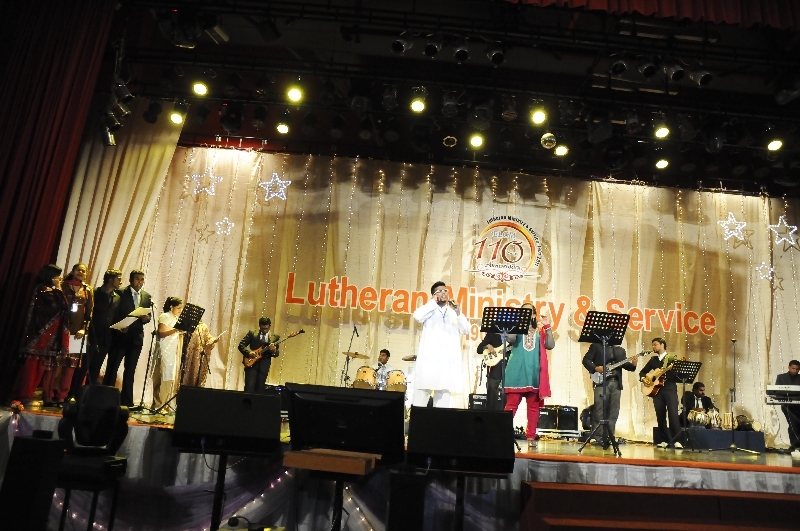 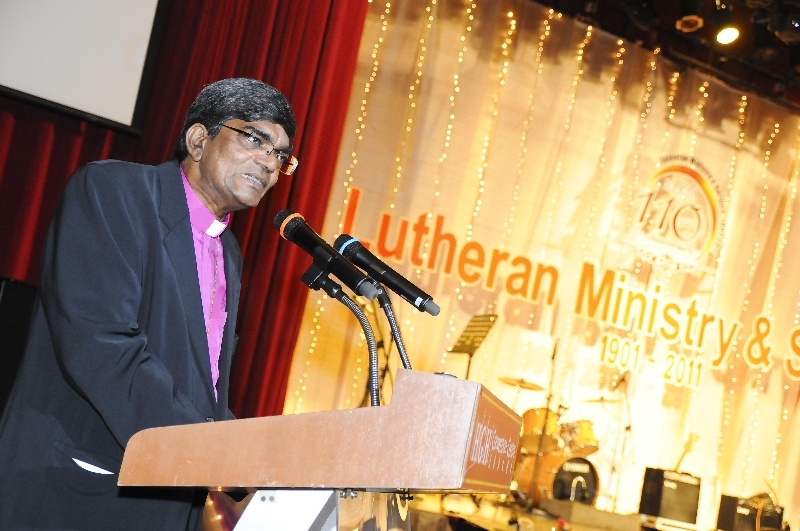 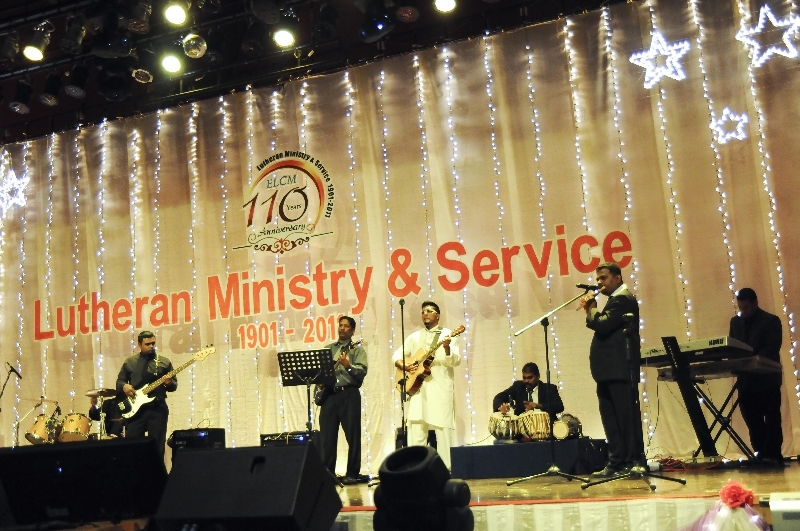 One of the landmark events in Malaysia in which the ELCM played a fundamental role was the founding of our own local seminary, the Seminary Theology Malaysia(STM), which, over the past three decades has seen dozens of Pastors graduate and minister in the Lutheran, Anglican and Methodist churches.